"I like this Portuguese singer Catherine Ribeiro. She’s pretty great. She’s Portuguese, though she sang in French." 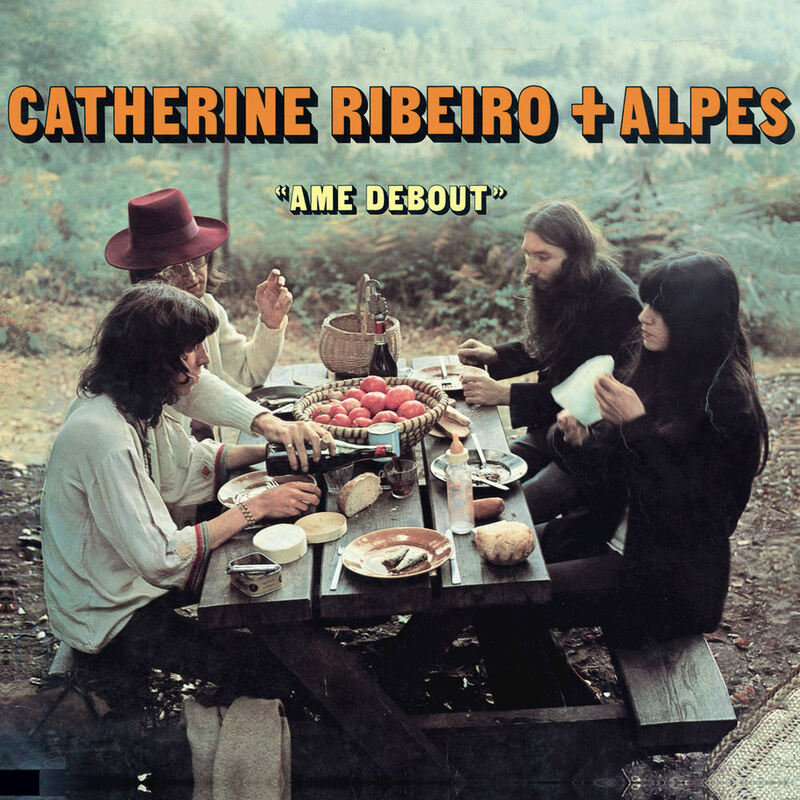 "... the very essence of a cult hero ... a little known prog rock sorceress who released a slew of impeccable records in France in the 1970s with her band Alpes ..."
French progressive rock singer Catherine Ribeiro and her band Alpes released Âme debout in 1971, their third record together and one of several of their '70s albums now considered classics. Despite its influence and critical acclaim, Ribeiro's music has been hard to find in English speaking countries for many years.